When it comes to investment funds, you're spoiled for choice. Now, funds can be sector-specific - you can invest in a specific geographical area or in specific industries. So how can these funds make it into your portfolio and add spice, and how much risk are you taking on by investing in them? Simon Hildrey investigates. The oil price breached $70 (£38.02) a barrel at the end of August following the effect of Hurricane Katrina on production in the Gulf of Mexico. This may be casting uncertainty over the future rate of inflation and economic growth, but the seemingly endless new record highs in the oil price are benefiting energy funds. Investors in commodity funds have also benefited from high oil prices. According to Standard & Poor’s, over the three years to 22 August, the commodity and natural resources sector returned 170.18 per cent compared to 41.47 per cent by the FTSE All-Share index. Over five years, the commodity and natural resources sector returned 214.76 per cent against -1.18 per cent by the FTSE All Share. Gold and precious metals funds have also done well, with a return of 206.37 per cent over five years. In contrast, global technology, media and telecom (TMT) funds have returned an average of –71.02 per cent, biotechnology funds have returned –43.35 per cent and global ethical funds have returned –27.47 per cent. If you select the right sectors at the right time, you can enjoy strong returns. But while sector funds present the opportunity to enhance returns, they also pose the risk of large losses – as shown by TMT funds over the past five years. Critics of sector funds say they are too restrictive. While they outperform when the underlying industry is in a growth cycle, the fund manager does not have the freedom to find opportunities elsewhere in the stock market during a down period. One sign of a good manager is the ability to find attractive equities anywhere in the stock market, whether it’s in growth or value stocks, large, mid or small caps. Single-country funds outside the major stock markets of the UK, US and Japan offer potentially higher returns but are likely to add volatility to a portfolio as well. It’s true that to lower risk in a portfolio, you should diversify, notably geographically. Arguably, a lower-risk way to do so is through the use of regional – as opposed to single-country – funds so the manager can asset allocate between individual countries. 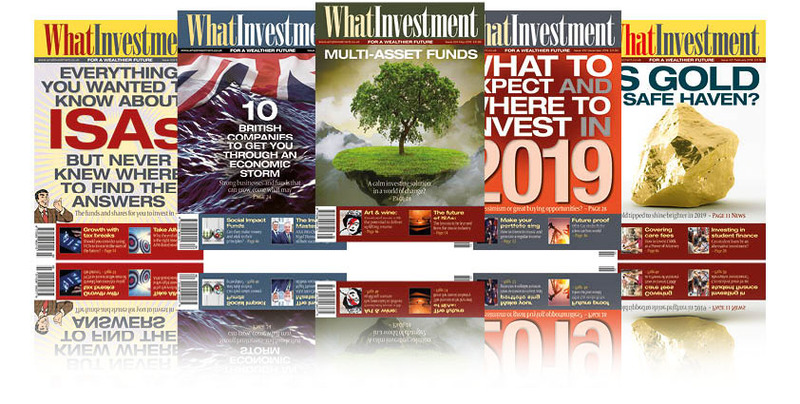 Among the sector funds favoured by McDermott are Framlington Healthcare and Framlington Biotechnology, Investec Global Energy and JPMF Natural Resources. The country fund highlighted by McDermott is First State China. Burdett argues that sector funds can be used for specific opportunities. 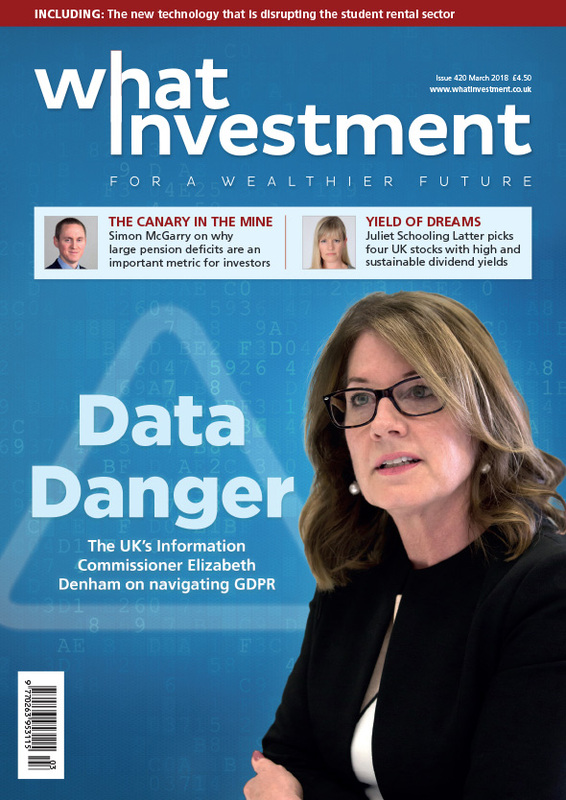 “We hold Hiscox Insurance Portfolio because of the unique knowledge this asset manager has about the industry,” he says. “As a fund manager who is part of a participant in the insurance industry, Alec Foster has a great understanding of companies. This fund adds value because generalist managers say the insurance sector is one of the hardest to analyse as a result of its opaque reporting. Jupiter Financial has also been held by Burdett. One of its advantages, according to the fund’s supporters, is that Philips Gibbs is able to allocate between financial sub-sectors. The share price performance of general insurers, retail banks, life insurers and asset managers can vary significantly and thus reduce volatility for the fund. 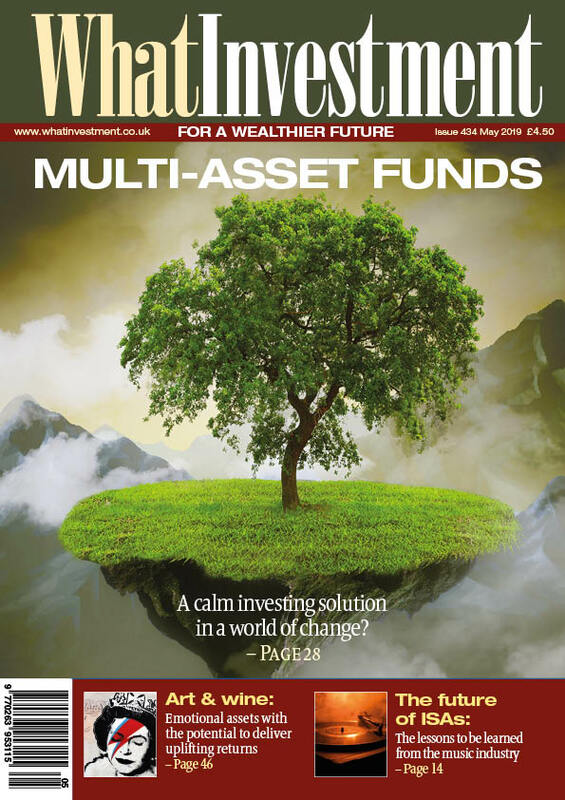 The volatility of sector funds can be advantageous to investment trusts by producing attractive discounts when they are out of favour as well as offering access to specialist industries such as tea plantations. 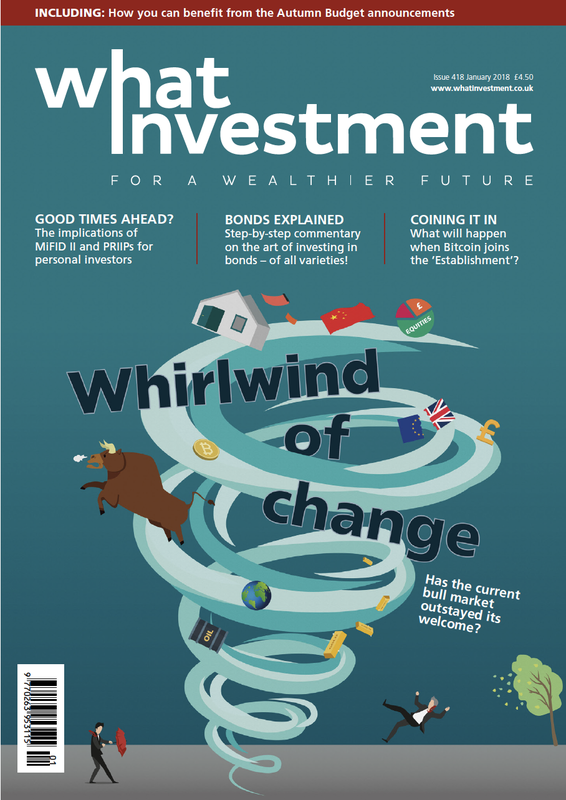 Nick Greenwood, head of investment trusts at iimia, says sentiment can go to more extreme levels for sector trusts. If investors are confident about prospects for a particular sector, they can enjoy not only capital growth but the added benefit of narrowing discounts. JPMF Russia, for example, has returned 58.5 per cent over one year, 190.8 per cent over three years and 289.8 per cent over five years, yet it was on a 8.2 per cent discount at the start of September. There are two ways of looking at the length of time in which you should hold sector or country funds. One view is that you should hold them opportunistically to profit from any short-term growth. A counter view is that if you believe India will grow into an economic superpower then, if you are happy to live with volatility, you should hold a fund for the long term. Mark Dampier, head of research at Hargreaves Lansdown, says one approach is to invest on a monthly basis. This takes advantage of pound cost averaging and may smooth returns. If the value of the sector fund falls after you start investing, you will buy units at increasingly cheaper prices and thus can buy more units and enhance returns from future capital growth. Of course, you will miss out on returns if the fund enjoys strong growth immediately after you start investing. To enhance returns, an investor needs to be prepared to take a greater level of risk. One way of achieving this is through sector and single-country funds. If only 5 per cent or 10 per cent of a portfolio is allocated to such funds, you can potentially enhance returns while limiting the level of extra risk. The best time to invest may be after a sector or country has underperformed for two or three years. The volatility of sector funds is perfectly illustrated by the performance of Framlington Healthcare, which is regarded by many fund of funds managers and financial advisers as the best in the sector. Financial advisers suggest you invest on a monthly basis rather than via a lump sum to avoid trying to time your investment. The alternative is to invest after the fund has suffered one or two years of negative returns in the belief it will then bounce back. The lawsuits against Vioxx demonstrate the risk associated with a sector such as healthcare and biotechnology. This followed the withdrawal of the drug from the market in September 2004 after a study showed an increased risk of heart attack and stroke for patients taking the drug. Biogen’s share price fell almost 50 per cent in the first quarter of 2005 after its approved multiple sclerosis drug, Tysabri, was voluntarily withdrawn from the market. Other issues confronting pharmaceutical companies are the expiry of patents and whether there are sufficient drugs in the pipeline of production. “The profitability of large pharmaceutical companies is driven by their product cycle rather than the general economic cycle,” says Caspar Rock, fund manager of the Framlington FIP Health fund. “Pharmaceutical companies enjoyed a strong product cycle from 1993 to 2000. The healthcare sector, therefore, outperformed the stock market in this period.